Emily Stammers held her Charity Golf Day last Sunday in aid of Teenage Cancer Trust. On a breezy afternoon 12 Teams took part comprising of a Junior, Lady, Senior and Gent and the format and day proved a great success. Is was fitting that the winning team was The Captain, Lady Captain, Vice President and Junior Captain who had 93 points. To date Emily has raised just over £4k from her day, raffle, cakes at the Hut and the Golf Auction and she would like to express her sincere thanks to all members for supporting the Charity. 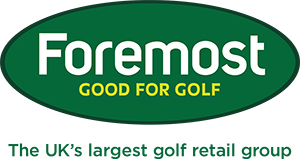 A list of Raffle prize winners can be found on the golf club website under 'What's New'. One final request....Hillside, Formby Ladies, Windermere, Silverdale and Bolton Old Links reached their Reserve and have gone. 3. Text 07796611789 with your Name, Course(s) and bid Closing date is 5pm Sunday,21 August. 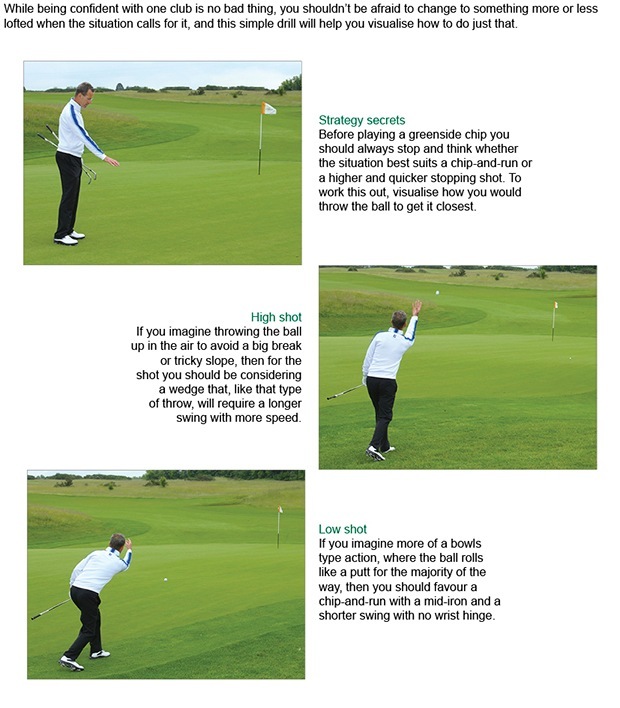 A secure hold of the golf club is vital for shot accuracy. If you play 3 or 4 times a month, it's is recommend you have your clubs re-gripped each year. Sweat, dirt, just normal wear and tear, they all take a toll, if your grip can't stay consistent due to some slippage, your swing can't either. Anything that makes the club slip, just a little, impacts the control you have of the club and the clubface. Your club might slip at any point in the swing, but particularly, it could twist at impact with the ground. Any slight change there will result in a larger variation in your ball flight. Your swing could have been fine but the club's turning may have caused the shot to go offline. Performance, comfort, confidence are all critical to your score and you are sacrificing all three elements when you arrive at the course without the proper preparation. As we all know, your round can be memorable for good reasons and bad reasons, all it takes is one shot. Why risk having that one shot (or all your shots) affected by a piece of equipment that would be so easy to correct. Your grips should have the same thickness consistency throughout the set however many golfers have different sizes due to having different brands of clubs in the bag. We can fit a full set of grips in no more than 30 minutes, fitted and ready to take away. Come and see us for an assessment on your grips. To book yourself in for a fitting, click here. Our Summer Sale is now on!! - Srixon gloves now only £5!! With so much on offer, come and grab yourself a bargain this summer at Preston Pro Shop. Along with the Summer Sale we have the 2016 Open Championship Limited Edition July Major Staff Bag on offer! 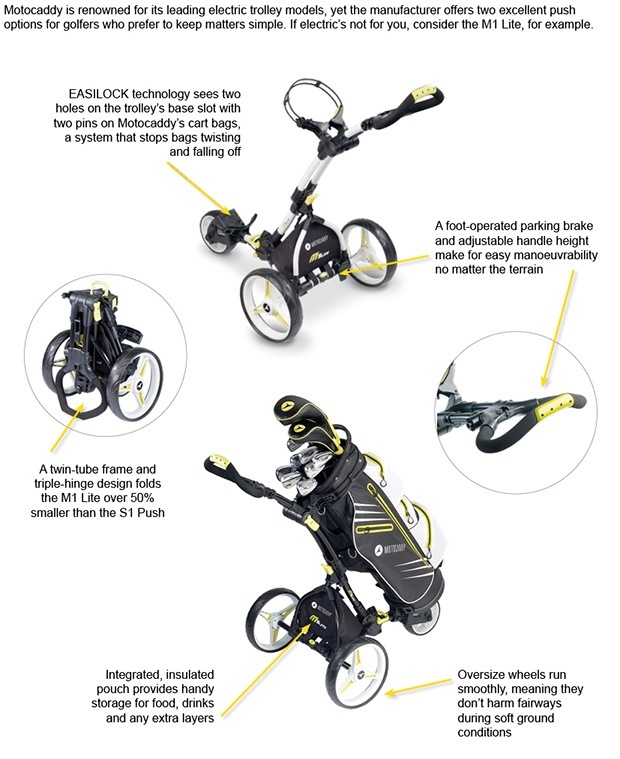 Now only £279 with a great saving of £60!! There are still places available for our upcoming Mizuno Demo Day. So book in and come along to test and be fitted with the latest Mizuno Equipment! Any order placed for a 7 iron set will get TWO FREE MP-T5 WEDGES worth £200 ! Summer Camps for Kids fast approaching! The first two dates are almost full so don't forget to book your child onto our Summer golf camp! - Aimed to combine fun with game fundamentals to encourage a young players love of the game. - £20 per and please bring a packed lunch!! Call in to speak to Jonny to confirm your place or click here to book your place.